LOS ANGELES, December 10, 2013 – Some big news for local startup Plug.DJ and their user-curated music sharing platform. By partnering with Javelin Venture Partners for their $1.25M seed round, they’ll be looking to support future product developments to grow and provide support for international growth. Plug.dj is a real-time music discovery site which allows individuals to share music and video links within chatroom style communities. “DJ’s” will create their own personal playlists and step up one at a time to play. Their listeners then provide feedback by giving “woot” or “meh” ratings – which could be the determining factor for whether the current song gets skipped over to the next one. Rooms can range from a handful of listeners to several hundreds, and songs/playlists are built up by providing Soundcloud and Youtube links. With their $1.25M funding round led by Javelin Venture Partners, the Los Angeles based company will be seeking to expand their team, further develop their product, launch new services and improve community support. Plug.DJ was founded in February 2012 by a team of three passionate music fans. By emphasizing crowd-curated content, coupled with a unique and fun user experience. 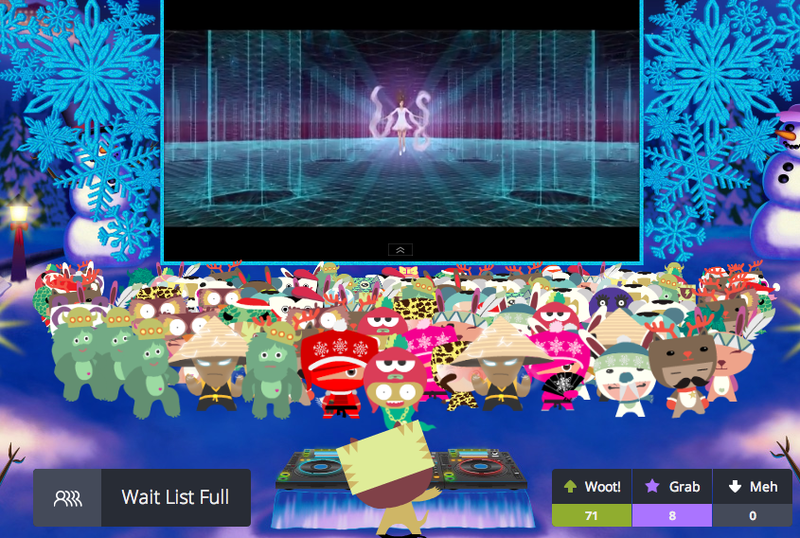 They’ve stood apart from other Live DJ platforms with a built in a gamifying platform (by granting participation points – which in turn unlocks different tiers of their lineup of eclectic avatars) highly designed interface, and the ability to watch streaming videos for a unique experience. By grabbing and building from a loyal fan base of early adopters, their community has spread to several million users in 190 different countries, with average users spending over an hour on the site per visit. As an early stage user myself from last year, I can attest to the entertainingly addictive quality of their site. San Francisco based Javelin Venture Partners is an early stage venture capital firm specializing in technology based start-ups that leverage key innovations to create scalable, high-growth companies. With $325 million under management, Javelin Venture Partners’ investment professionals are proven-new technology entrepreneurs who operate their firm with the culture of start-up. This enables them to work directly as partners to entrepreneurs. Says Alex Gurevich, Partner at Javelin Venture Partners. Give Plug.dj a look and bring 10-15 of your friends by creating a private room and inviting them in. You’ll quickly find where the musical wavelength and tastes of the room are, and it makes it all the more hilarious when a random stumbles into the room, plays something completely off-beat, and awkwardly asks why no one is “woot”ing their contribution. It’s borderline addicting, and their platform is a fun and refreshing take in the wake of a massive boom in the popularity of shared music. Just make sure not to engage during work hours. I promise you won’t be able to get away from the just as entertaining chat streams with your friends. 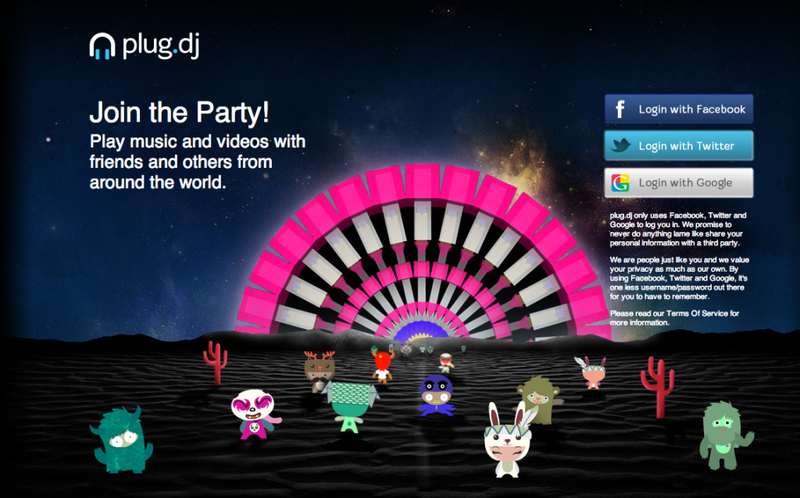 To join the party or get more info, be sure to visit plug.dj.